Microgaming and their operators generate a lot of valuable news. 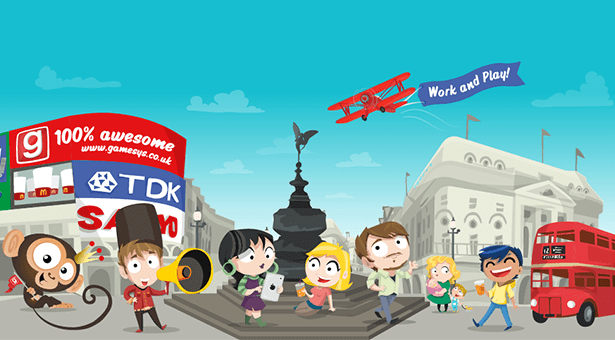 We keep our eyes and ears pierced to bring you the latest news including industry updates, promotions, new games and operator news. 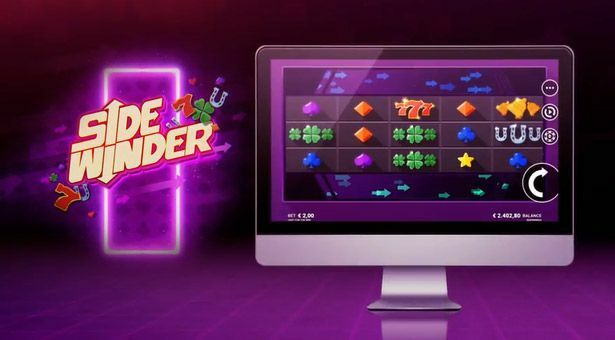 As the world’s leading developer of casino software, Microgaming and its operators generates lots of important and interesting news and this is the place to keep up to date. If you have any news you think id worth reporting, please alert our Editor Connor Lynch via email. Will Mega Moolah Break 13.2M Jackpot Record? 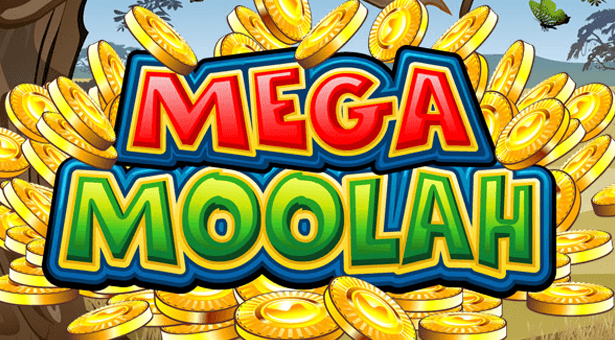 Mega Moolah slot paid out a record £13.2 million in 2015. The prize currently stands on £12 million. Will Microgaming break its own record? 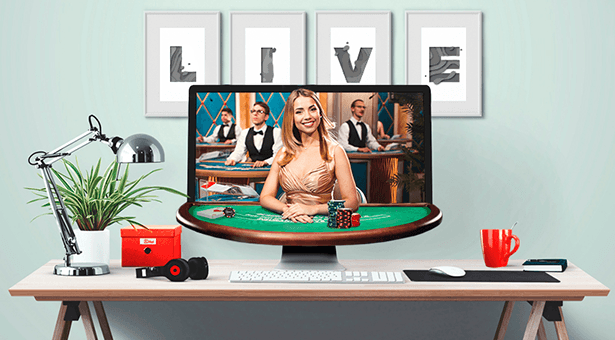 Play at 32Red Casino's Live Casino this entire month and work your way up the daily cash prize leaderboard. 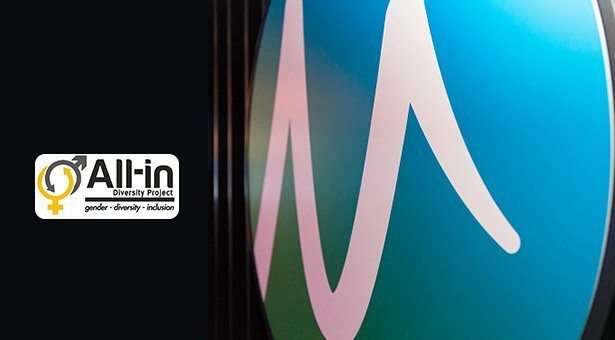 Microgaming becomes a founding member of the All-in Diversity Project that seeks to improve diversity and inclusion in the industry. 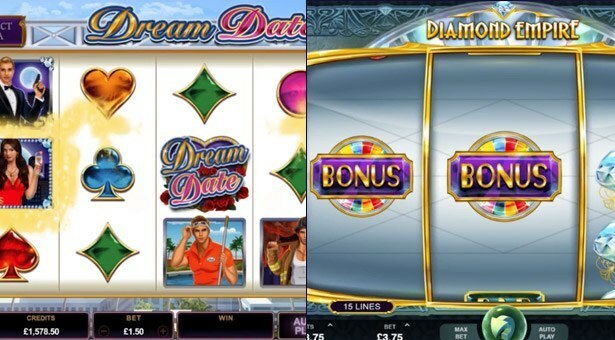 Two excellent new games, with interactive features, go live at Microgaming powered online casinos in April. 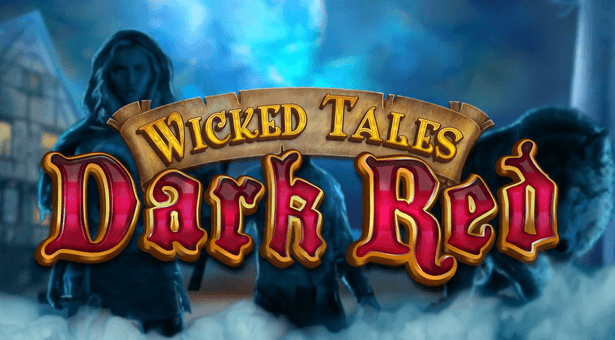 Microgaming summarizes its biggest slot releases in 2017, and looks ahead to the new year. 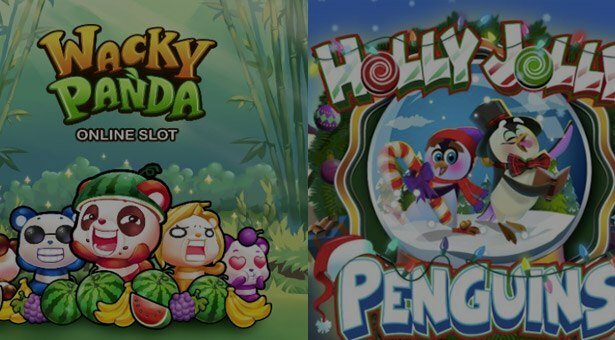 Two festive slot games go live for the month of December at Microgaming powered online casinos.